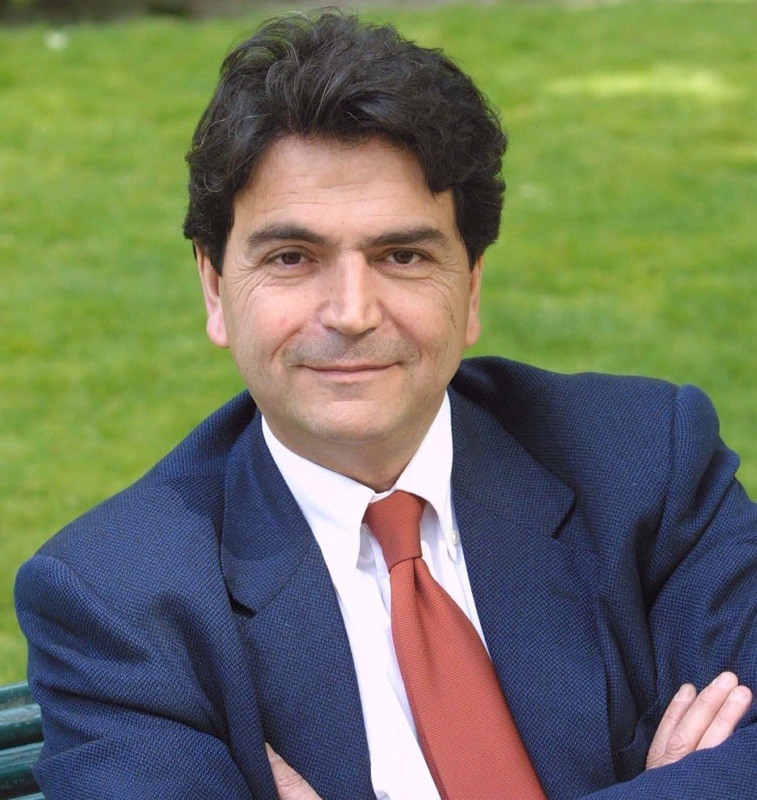 Pierre Lellouche is the former Deputy of Paris. He was a Member of the French Parliament from1993-2017 (5 terms, first election won against Dominique Strauss-Kahn). Representing the center of the French capital since 1997, he is currently member of the Foreign Affairs Committee in the French National Assembly and member of Paris city Council. After having studied in the University of Paris-Nanterre, Sciences Po and Harvard Law School (LLM, 1974, SJD 1978, Doctoral thesis on the internationalization of the nuclear fuel cycle), Lellouche became a lawyer. Specialist of foreign affairs, he was the diplomatic adviser to Jacques Chirac (1989-1997). He was elected President of the NATO Parliamentary Assembly (between 2004 and 2006) and French Special Envoy to ITER negotiations (thermo-nuclear fusion experimental reactor) 2003-2005. 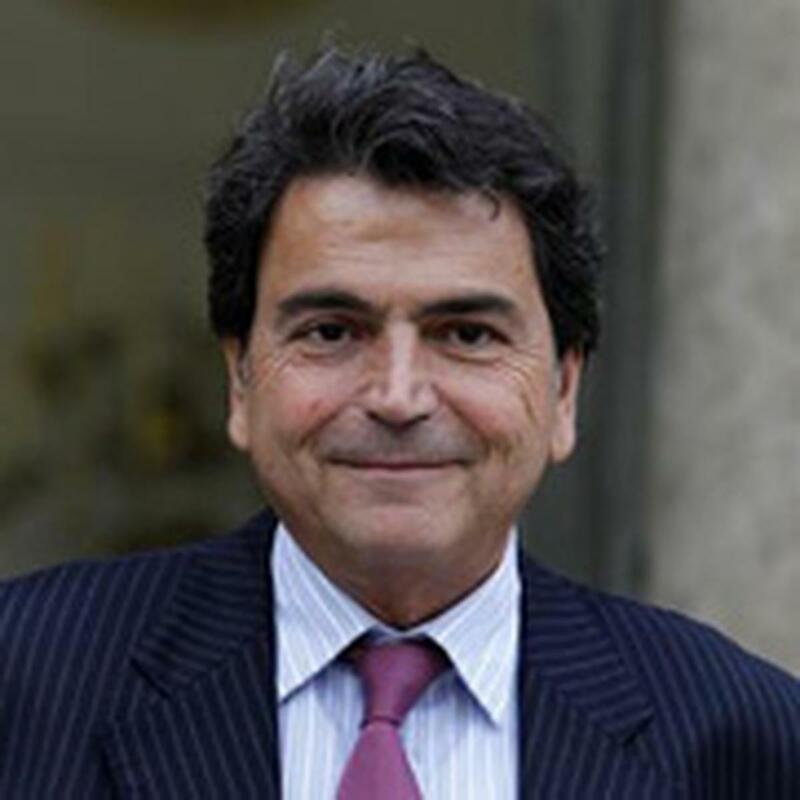 Under Nicolas Sarkozy’s presidency, Lellouche was successively French Special Representative for Afghanistan-Pakistan (2008-2009), Minister of State for Europe (2009-2010) and Minister of State for Foreign Trade (2011-2012). As an academic, he is the author of numerous books and articles in national and international politics. Besides, he is one of the founder and deputy director IFRI (French institute for international relations) 1979-1988. He also is Professor of international law and international relations in several universities, including INSEAD Business School, Sciences Po, ENA, French military schools and Galatasaray University (Istanbul). In an op-ed published in The International Herald Tribune, Sam Nunn and NATO Parliamentary Assembly President and NTI Board of Directors member Pierre Lellouche discuss Europe's vulnerability to nuclear terrorism.